Five natural timber studios and three self-contained family units. 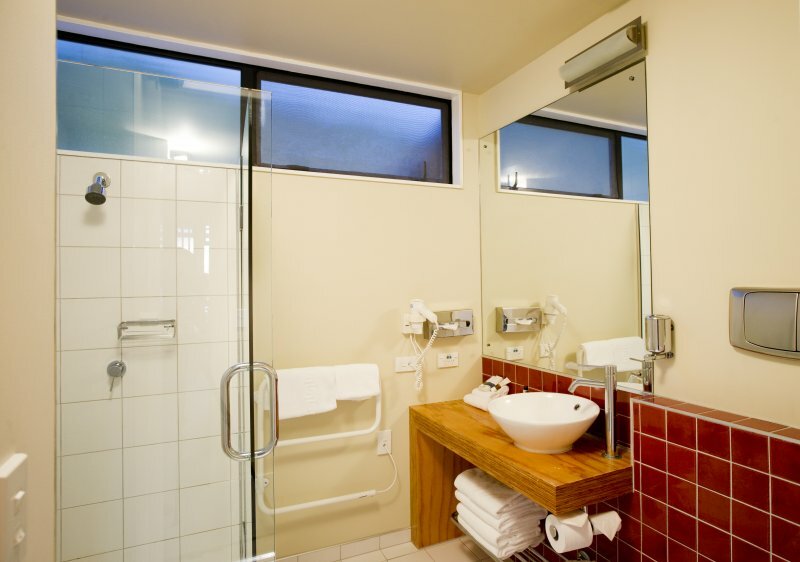 Quality accommodation set in coastal native bush environment. Overlooking Pancake Rocks and Punakaiki River valley. Zenbu WiFi & Vodafone cellphone coverage available. The place to kick back and relax in the hub of the village. 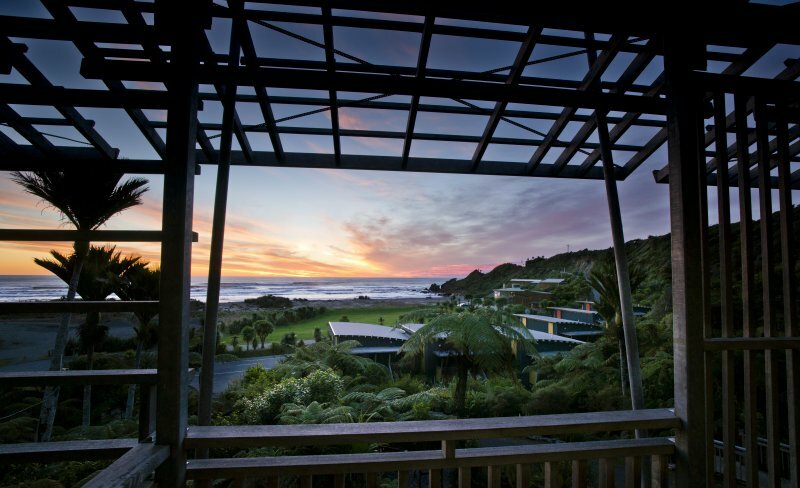 9 Studio ensuite units, beautiful landscaped gardens, 1km north of the pancake rocks and blowholes, 2 min to the beach and adjacent to the Paparoa National Park. Fully licensed restaurant and bar. We cater for it all. Quality family and studio accommodation. Right on the beachfront in a garden setting. 2 family cottages: sleep 3-7. 4 studios: sleep 3. All fully self contained. Situated just 400 metres from Pancake rocks & Restaurants. 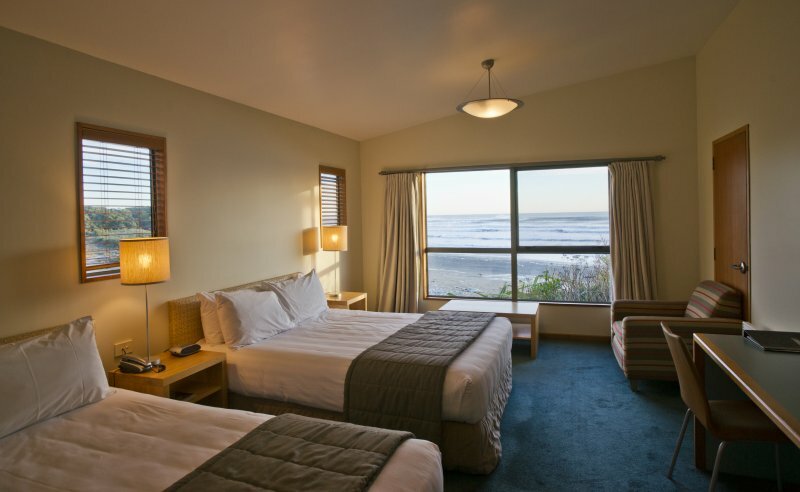 Punakaiki Resort is nestled in the Paparoa National Park and only a stone’s throw from the beach. 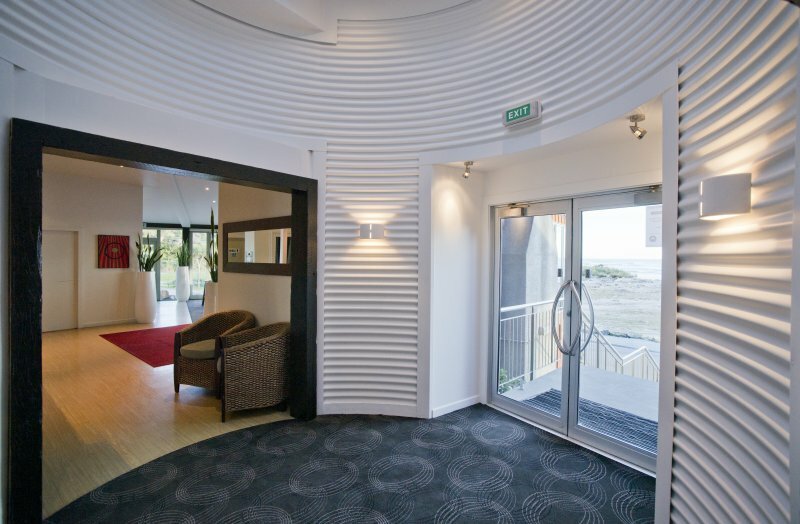 Punakaiki Resort offers a wide range of accommodation to suit couples, families, groups and corporate guests. All rooms are architecturally designed to maintain a sense of privacy and maximise the incredible ocean and rainforest views while ensuring harmony with the local environment. Jacob’s Grill our in-house restaurant provides the perfect setting to relax and enjoy the spectacular scenery. Or, enjoy a quiet drink in our cosy Club Bar with floor-to-ceiling windows to maximise the amazing views and sunsets.